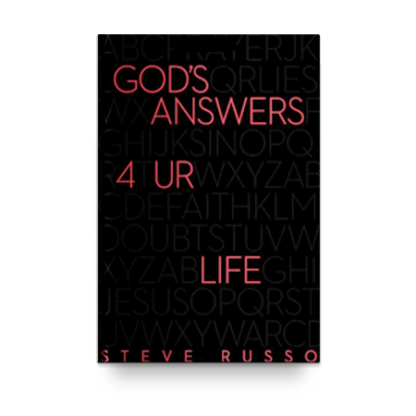 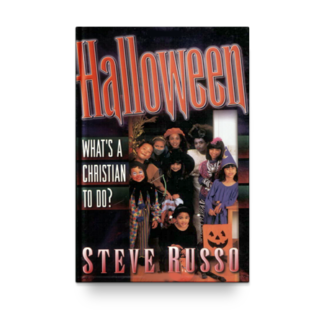 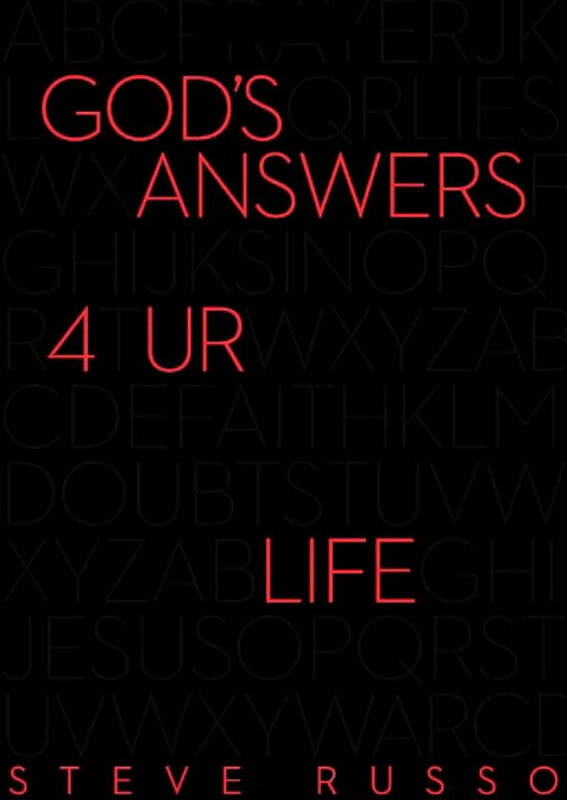 View cart “God’s Answers 4 UR Life” has been added to your cart. Searching for real answers about life—helpful answers that you can really trust? 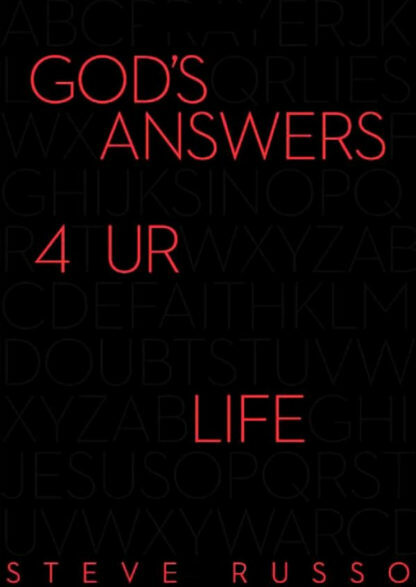 Searching for real answers about life—helpful answers that you can really trust? 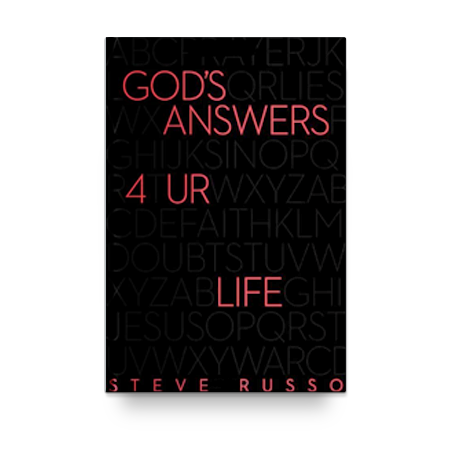 God’s Answers 4 UR Life responds to 125 everyday life issues from popular Bible versions. 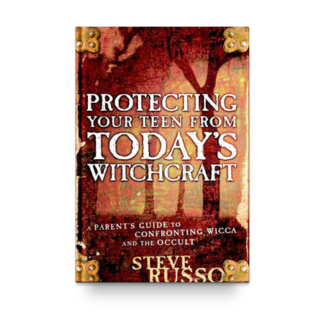 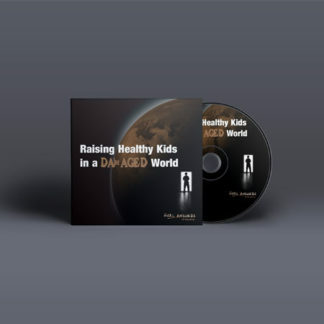 With relevant topics that include body mod, consequences, depression, eating disorders, music, purpose, and more, you’ll find just the answers you’re seeking as well as relevant life application sections.